The International Paralympic Committee (IPC) has declined a bid from the Russian Paralympic Committee (RPC) to allow their athletes to compete in the qualifying rounds for the 2018 Winter Paralympic Games. The IPC Executive Committee discussed the issue at its meeting in the German city of Bonn on January 29, and decided to decline Russia’s bid, the RPC said in a statement, citing a letter from the IPC. Earlier, the RPC offered to provide “clear guarantees” to the IPC that all Russian athletes competing in the qualifiers would be clean. 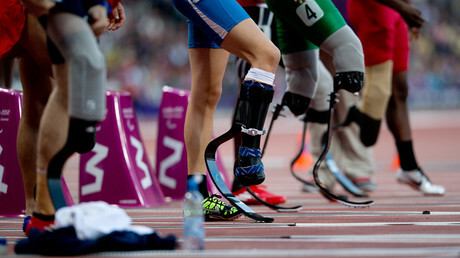 Following the IPC’s refusal, the RPC said it would continue to “stand up for the legitimate rights of the Russian paralympians” within the framework of international law, while the athletes would continue to prepare for the competitions, including the 2018 Paralympian Games scheduled to be held in South Korea. The RPC also stressed once again that there’s never been a state-sponsored doping system in Russia and condemned doping in sport. It also vowed to continue to cooperate with the international anti-doping bodies. Vladimir Lukin, the head of the RPC, told RT the IPC refused to allow Russian Paralympians to take part in the qualifiers without giving any reasons. “They just said that the IPC’s answer [to RPC’s proposal] is no,” Lukin said. He added the IPC’s refusal to grant the Russian team a right to compete in qualifiers “raises formidable obstacles” for Russia’s participation in the 2018 Winter Paralympic Games in South Korea. In August, the IPC issued a blanket ban on Russians competing at the 2016 Paralympic Games in Rio following a recommendation from the World Anti-Doping Agency (WADA) to ban Russia’s Paralympics team from the event. It also imposed a suspension on the RPC which still remains in force. 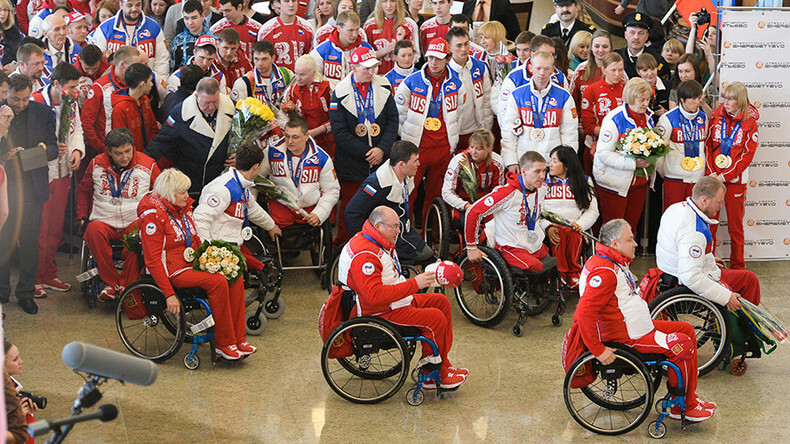 Roman Petushkov, a six time Sochi 2014 Paralympic champion and two time champion at the 2010 Vancouver Games, told RT the most recent IPC decision was expected and did not surprise Russian athletes. Ellis Cashmore, a professor of sociology at Aston University and a former sports and media lecturer, called the IPC decision “stunning and extraordinary.” He also told RT that it is a “pre-judgment” because the IPC effectively bans the whole Russian team in advance. “And they do not really give the Russian Paralympic athletes time to prove they are clean,” as the games are actually a year away, Cashmore added. He also described the decision as an “unduly harsh penalty” that “seems excessive” and suggested that the Russian team should file a complaint to the Court of Arbitration for Sport (CAS) over it. When the IPC banned the whole Russian Paralympic team from the Rio games, it was “applauded" so it could consider such reaction “a sufficient encouragement to just pursue the ban even further,” Cashmore said.